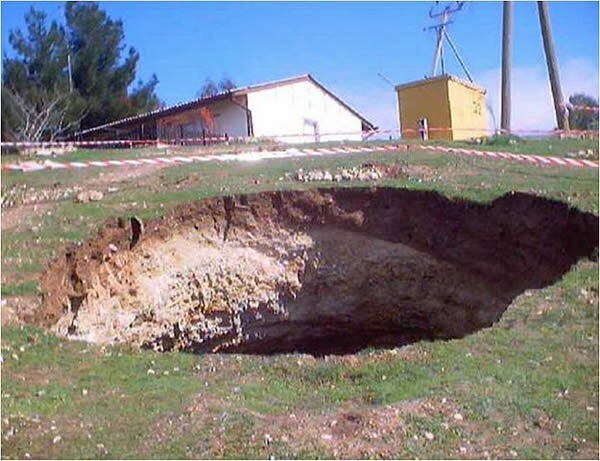 Have you filed a sinkhole claim that has been denied? Have you taken the insurance company’s word that you do not have a sinkhole on your property that may be affecting the structural integrity of your home? There are more sinkholes reported in Florida than in any other state in the nation, making it a hazard of special interest and concern to Florida homeowners. Frequently, insurance companies can be resistant to acknowledging and identifying the presence of sinkhole activity at an insured home, or disinclined to offer the full amount needed to properly repair the damage. A recent change in Florida law requires authorized insurers to cover “catastrophic ground cover collapse” but other, lesser damage caused by a sinkhole may not be covered by your policy. Even if you do not live in an area susceptible to sinkhole activity it does not mean you do not have one. Since joining FL Legal Group in 2010, attorney M. Brian Crim has concentrated his practice in the areas of Personal Injury Protection insurance and first-party homeowner’s insurance disputes, focusing largely on cases regarding sinkhole damage to homes in the latter case. 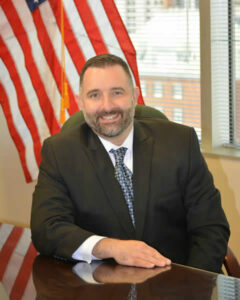 Mr. Crim is admitted to practice before all Florida state courts, as well as the United States District Court for the Middle District of Florida. He is an experienced litigator who has represented a wide variety of clients in hundreds of court cases, and has practiced in the county, circuit, Federal and appellate courts of the Tampa Bay area. In addition, he is equipped to assist injury and homeowner clients from the inception of their claim to the appeals courts if need be. Mr. Crim practices in personal injury as well as Personal Injury Protection (No-Fault) insurance and represents victims in all manner of negligent injury claims. Additionally, he represents homeowners who are engaged in disputes with their insurance company, with an emphasis on sinkhole damage claims. He began his career defending insurance companies, giving him insight into how the insurance companies think and approach defending cases. Mr. Crim now solely represents injured parties and homeowners in disputes with insurance companies over wrongly denied or reduced claims. Prior to attending college, Brian attended Bloomingdale High School and earned the rank of Eagle Scout in the Boy Scouts of America. Mr. Crim received a Bachelor of Science degree with a double major in Political Science and Psychology from Florida State University before attending the College of Law at the University of North Carolina at Chapel Hill where he obtained his Juris Doctor. 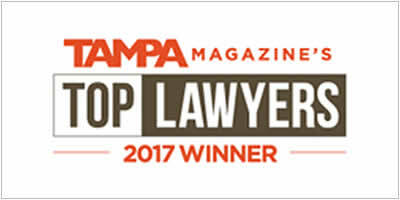 Brian Crim was recently named the “#1 Litigation: Construction Law Attorney” by his peers in the Tampa Magazine’s 2017 Tampa Top Lawyers. Mr. Crim is proud to have assisted so many medical providers and home-owners over the years, and he looks forward to working with you. Please allow him to pursue those insurance benefits that you are entitled to. Call 1-800-984-9951 for your free consultation.